The Department of Veterans Affairs is under pressure from both Democrat and Republican lawmakers to allow veterans to use medical marijuana. 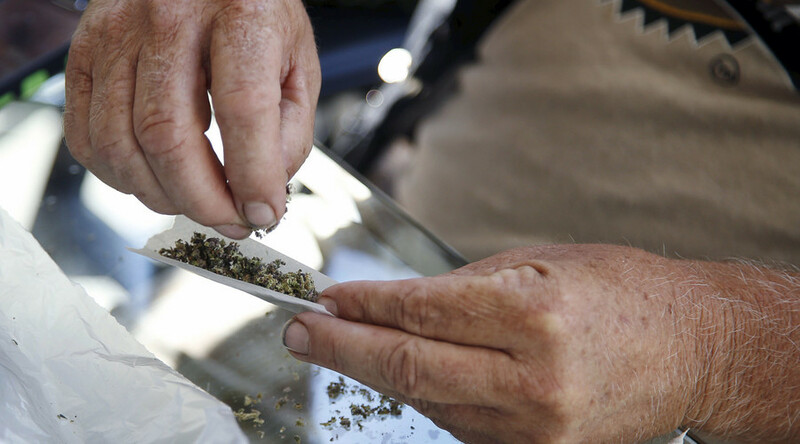 Current VA policy prohibits doctors from recommending or discussing marijuana usage with patients. Government doctors' use of medical marijuana to treat wounded veterans has been a topic of debate for the last few months. In November 2015, Military.com reported that legislation was passed by the Senate allowing VA doctors to recommend medical marijuana, provided it was legal. However, the final version of the bill did not include language that would have allowed VA doctors to prescribe pot in states where it is legal. 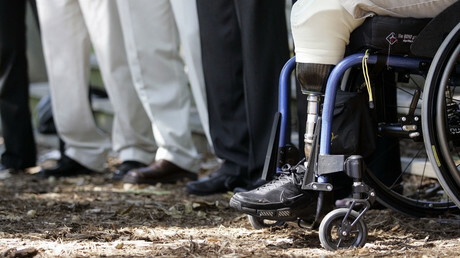 The current policy the VA follows is set to expire on January 31, Military.com reports. Twenty-one lawmakers, 19 Democrats and 2 Republicans, have sent a letter to VA Secretary Robert McDonald, urging him to allow patients to discuss medical marijuana with their doctors. “It is not in the veterans’ best interest for the VA to interfere with the doctor-patient relationship,” the lawmakers wrote. With medical marijuana being legal in 23 states and the District of Columbia, and 17 states with laws regulating oils derived from the plant, some are interested in exploring THC as a treatment for post-traumatic stress disorder (PTSD). However, due to marijuana being classified by the federal government as a Schedule I drug, doing research involving it can often be a difficult and lengthy bureaucratic process, Military.com reports. As the Drug Enforcement Administration explains it, “Schedule I drugs… are defined as drugs with no currently accepted medical use and a high potential for abuse.” Other Schedule I drugs include heroin, LSD, and ecstasy. In an effort to further cannabis research, Senators Kirsten Gillibrand (D-New York) and Cory Booker (D-New Jersey) sponsored a bill to reclassify marijuana as a Schedule II drug, which the DEA defines as “drugs with a high potential for abuse, with use potentially leading to severe psychological or physical dependence.” Among the drugs in this category are cocaine, oxycodone, and methamphetamine. The possibility of classifying PTSD as a condition that can be treated with THC could be on the horizon. In January 2015, the state of Colorado sponsored a $2 million grant to the Multidisciplinary Association for Psychedelic Studies that would explore the use of marijuana in treatment of post-traumatic stress. Colorado legalized the recreational use of marijuana in 2012.